NEW YORK — Savvy executives understand that interactions between employees and customers can determine whether or not a company is successful. 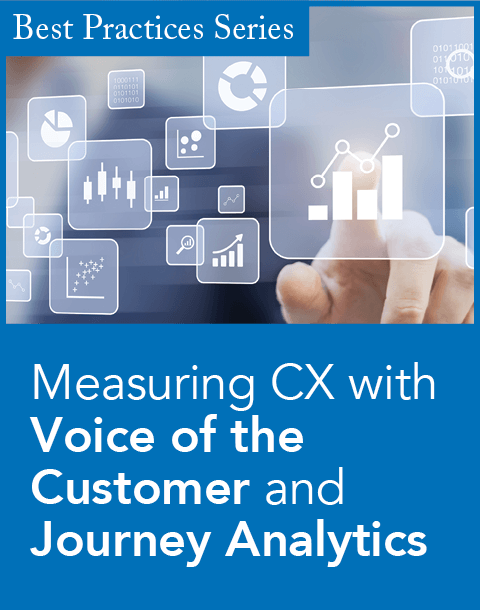 This notion extends beyond service with a smile, as companies worldwide are developing customer experience programs designed to capture the voice of the customer. At Forrester Research's Customer Experience Forum 2010 at the Grand Hyatt, the independent research firm announced the winners of its second-annual Voice of the Customer Awards, an award recognizing initiatives that enable companies to dramatically improve how they collect, interpret, and react to customer feedback. American Express, CDW, and Dell topped nearly 40 companies representing leading brands in financial services, healthcare, retail, technology, and travel. potential for other companies to repeat the practice. Harley Manning, vice president and research director at Forrester, highlighted some key differences between this year's and last year's initiatives in his blog about the judging process. 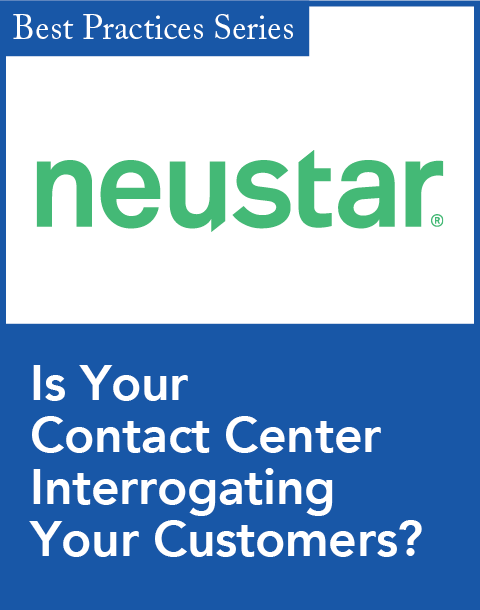 Last year, he explains, it was rare for an entrant to say that they tied compensation to voice of the customer metrics; this year, however, entrants made it clear that these metrics tied directly into how they compensate employees. Also, many entrants have closed loop systems that offer things like guaranteed follow-up with an unhappy customer within 24 hours. Finally, Manning notes that there was a company nominated that created a "Customer Assistance Tool" that interfaces directly with its customer support systems. "The tool," Manning explains, "lets anyone in the company open a case on behalf of a client." American Express won in large part because of significant focus on employee engagement. The global servicing firm trains customer service reps in active listening, gives them a formal career path, and ties their performance assessments directly to customer feedback scores. These efforts drove a double-digit lift in customer recommendation scores among customers who interacted with American Express through its active listening program. The company also saw a 10% improvement in service margins. 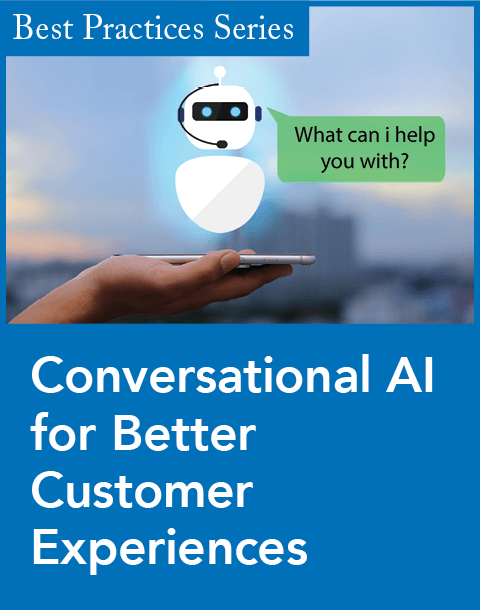 "American Express really focused on their customer service reps as the key interaction point with customers," says Andrew McInnes, one of the award's judges (Editor's Note: to see his blog post, click here) as well as a customer experience analyst at Forrester. "They developed the "Relationship Care" program and they trained their reps in understanding what a customerwas trying to tell them, how to empathize with the customer, and how to help the customer understand all the ways to take advantage of a relationship with American Express." CDW. a technology solutions provider, stood out for its closed-loop listening process that goes beyond basic service recovery. CDW surveys thousands of customers annually and creates "hot alerts" to immediately follow up with customers based on their responses. "We see this as a common trend in voice of the customer programs," McInnes says, of CDW's "hot alerts" initiative. "For example a customer may give a particularly low score for a particular interaction and they receive a follow-up score within 24 hours to resolve the issue." What CDW did was slightly different: CDW created alerts based on positive feedback in order to drive several million dollars in incremental revenue in order to drive sales leads based on customer feedback. Technology manufacturer Dell focused on employee and customer collaboration. The company's IdeaStorm and EmployeeStorm programs allows customers and employees to share ideas for products and services. Dell also uses customer ratings and reviews to drive product enhancements. "Dell has a very holistic program," says McInnes, "but part of what set them apart was their focus on customer/employee collaboration in the product design process. These efforts have generated thousands of ideas, 400 of which have already been implemented." "Every company needs to listen to its customers and understand what its customers ultimately need," McInnes says. How can executives lead a customer experience transformation? How can companies design breakthrough interactions? What are the best practices for optimizing agency relationships? How can companies optimize their customer intelligence tools and processes? CRM Evolution '10 — Day 1: Emily Yellin, author of Your Call Is (Not That) Important to Us, shares some customer service interactions of her own, and reveals the secret of the karmic footprint.